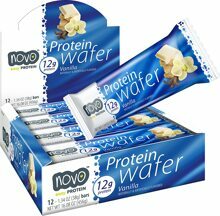 HIGH PROTEIN: 12g of Protein Per Serving in a light wafer bar. Healthy snacking has never been so delicious. 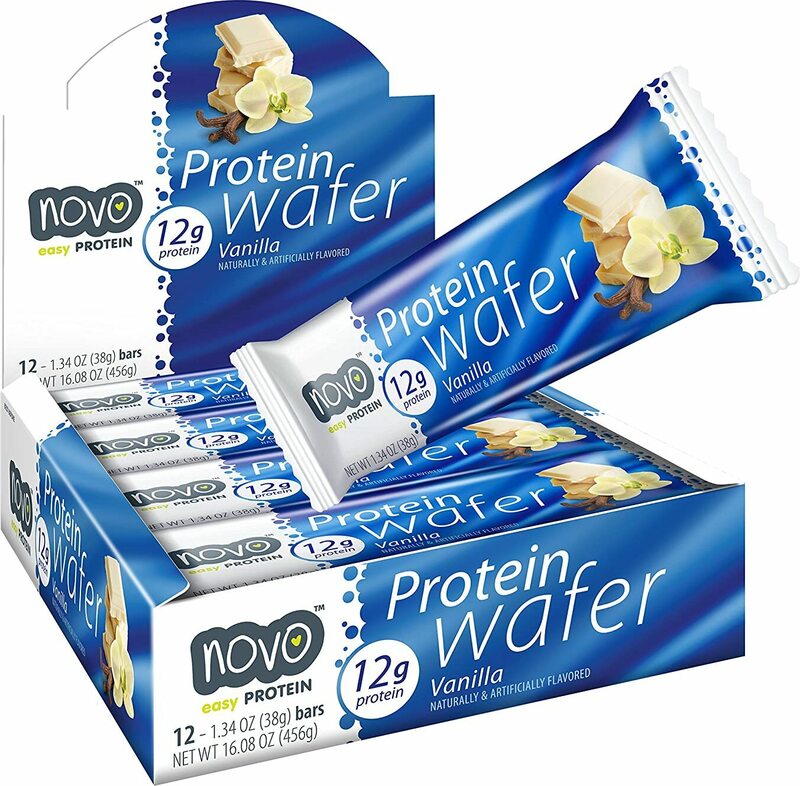 UNIQUE WAFER: Indulgent protein wafer bar that melts in your mouth in your favorite flavors! Hunger satisfaction without the heaviness!